Shares of Sun Pharmaceutical Industries rose over 2 per cent in early trade on the Bombay Stock Exchange after the drug maker clarified that it has not been involved in any insider trading norm violations relating to the Ranbaxy deal. Following the announcement, shares of the Mumbai-headquartered company climbed as much as 2.06 per cent to Rs 464.70 apiece on the BSE, after opening higher at Rs 459.50 against a previous closing price of Rs 455.30. In a similar trend, the company's stock was trading at Rs 460.45, up 1.11 per cent on the National Stock Exchange. Commenting on the news reports of a whistleblower complaint filed against Sun Pharma with SEBI, the company said that it has not received any query related to this from the market regulator. In a filing to the exchange, the pharma major said that there was some minor technical issue relating to a procedural aspect of trading window closure due to intervening holidays. The board meeting for approving the Ranbaxy acquisition was held on a Sunday and hence our lawyers advised that there is no need to announce a trading window closure since stock markets are anyways closed on Saturday and Sunday, the company clarified. The company further clarified that this case was settled with SEBI with no admission of guilt in accordance with the provisions of applicable laws, and the matter was closed. It said none of the insiders traded in the Sun Pharma stock even if the window closure was not announced. 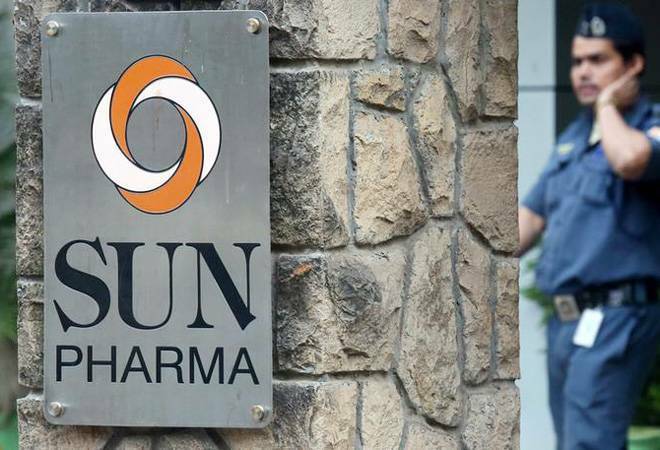 Rejecting the allegation against the company's founder and managing director Dilip Shanghvi, Sun Pharma clarified that this transaction has been already disclosed to the stock exchanges. These are long term investments which Shanghvi has made in his personal capacity and he continues to hold these shares. On Monday, Sun Pharma shares tumbled 7.5 per cent. Media reports suggested that capital market regulator SEBI was likely to reopen the investigation into the insider trading case against the company and its promoters. The stock witnessed surge in selling after a whistleblower claimed that the drug maker's founder and managing director Dilip Shanghvi and his brother-in-law Sudhir Valia were engaged in financial irregularities with Dharmesh Doshi, an important figure from the 2001 Ketan Parekh scam, according to a Mint report. Meanwhile, the BSE Sensex was trading at 36,123.83, down 117.17 points, or 0.32 per cent.